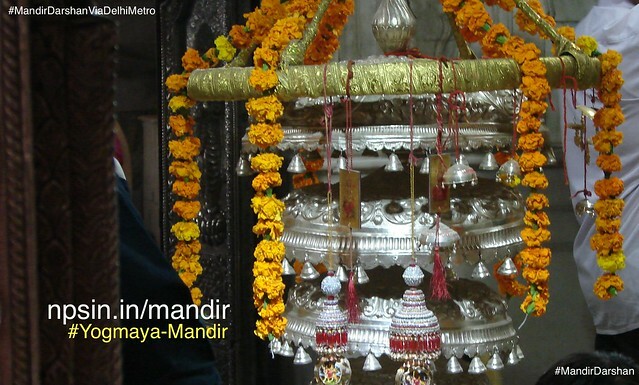 Most attractive attribute of this temple is, a defined place for offering water to Shri Surya Bhagwan (Sun) called Surya Mandir (सूर्य मंदिर) with surya vandana. 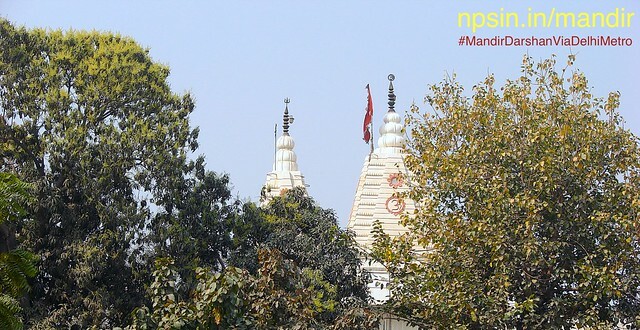 A center of Hindu devotion, famous Maa Kaali temple far 200 meters from this location. Peepal tree is a large provider of oxigen and positive energy. And Shri Hari Temple surrounded by these beautiful green beauty. 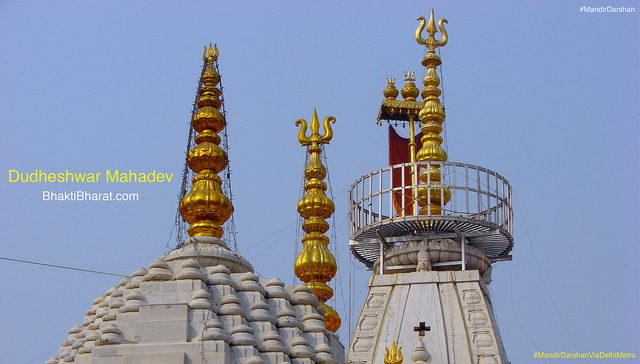 Trishul of Lord Shiv, Omkaar a holy Hindu symbol and sinduri red flag hosted on the top of white shikhar. A beautiful greenery frame this picture very well. 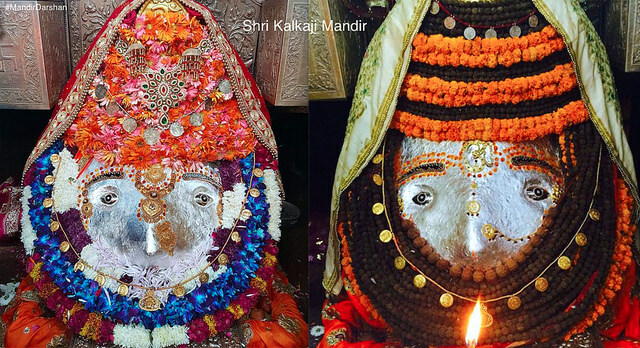 Blossomed mango tree in light green shades increases the beauty of white marbled Shri Hari Temple.